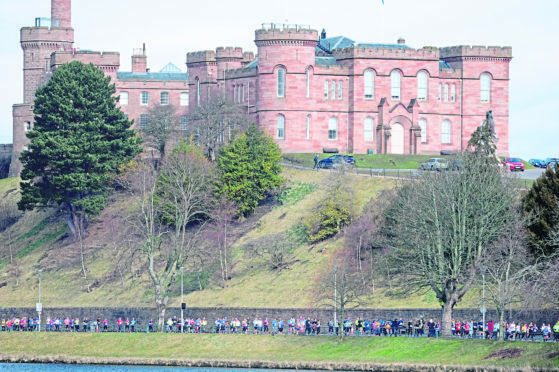 Runners make their way past Inverness Castle. Inverness has been identified as one of the top 10 places to raise a family in Britain. The Highland capital came in at fourth place in a survey conducted by online estate agent Yopa. It takes GP access, crime rate, drug rate, Oftsed ratings, green space, pollution levels, road safety, obesity levels, average salary and job opportunities into account as part of its Happy Family Home Guide tool. 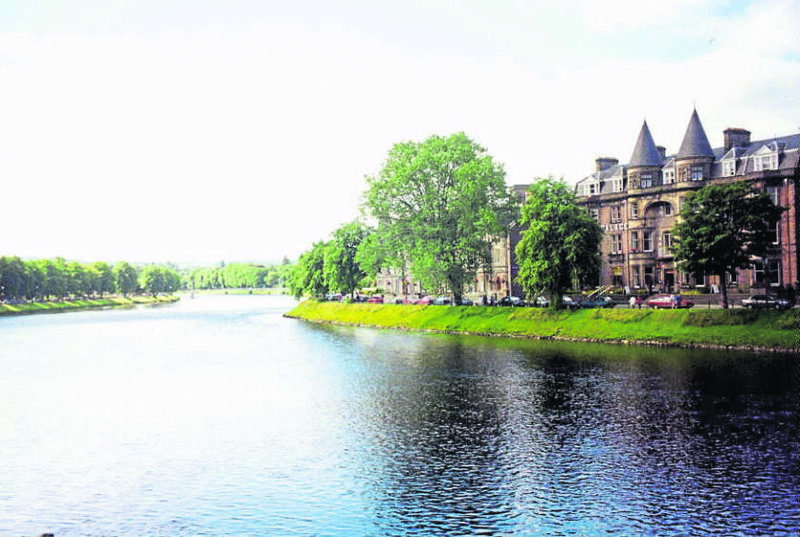 Recent news that house prices in Inverness have risen further than in any other part of Scotland over the past 20 years is gratifying but hardly surprising as the city is simply a really lovely place to live, says Graham Forbes, a partner in the Inverness office of DM Hall Chartered Surveyors. Property firm Galbraith also reported continued strong demand for property in the Highlands with sales increasing by 40% for the second quarter of this year (April 1-June 30) compared to the same period last year. Phiddy Robertson, who handles residential sales for Galbraith in Inverness, said: “The market has picked up significantly since 2015 and in 2018 the first six months show a steady increase in activity. “Demand for well-sited property remains high, with competition leading to more closing dates, most of which achieve significant premiums over the asking price, while there is also greater movement at the top end of the residential market. “This links to the average price of property sold from the firm’s Inverness office during the quarter rising to £327,212, up from £284,992 in the previous quarter, a rise of 14.8%. This increase is in line with a sharp growth in the tourism market in the north of Scotland, which is driving demand for good quality accommodation in the most popular areas, while the changing political and economic climate in the UK is increasing the numbers moving to the area for a better lifestyle. The time taken to sell property had reduced by 21% on average, year on year, while the quickest sale was completed in just over a month. With spectacular scenery, continued investment in infrastructure and tourist attractions, plus a growing economy, the Highlands is popular with both the residential and tourism markets. Mr Forbes believes it is the quality of life on offer that makes Inverness such an attractive place to put down roots. 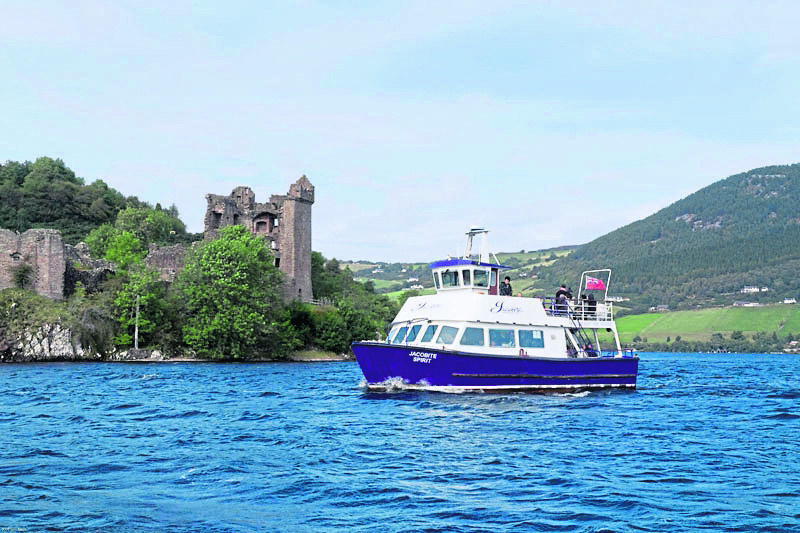 “On the doorstep of some of the most beautiful scenery imaginable – countryside which is attracting tourists in their droves – the capital of the Highlands has been transformed over the last couple of decades,” he said. “When we hear that the average cost of a property in this elegant northern city has, according to the Bank of Scotland, increased by 259% since 1998, the first instinct is to be wary of statistics. “However, translated into personal terms, I recall that the first house I bought in Inverness when I moved here from Fife 20 years ago cost £70,000 – and sold recently for £210,000. One-bed flats which were available for £30,000 in 1998 now fetch £90,000 to £100,000. So the figures add up. The city regularly tops the Scottish quality of life indices and it is in the top five in the UK. It is an irresistibly attractive proposition not only for people who want to raise children in an amenable environment,but also for people who want to retire comfortably and safely. “We also have to take into account that Inverness has changed out of all recognition over the period,” Mr Forbes said. “Twenty years ago, let’s be honest, it was just a town. Now it is a thriving regional centre which is ticking all the boxes for inward investment. In 1998, Lifescan – one of Scotland’s largest life sciences businesses – did not exist in Inverness. Now it employs 1,100 people in high-quality jobs and makes products for the treatment of diabetes. “Highland Council, another major employer, serves a third of the land area of Scotland – to give an idea of that scale, it is 10 times larger than Luxembourg, 20% larger than Wales and nearly the size of Belgium. “To accommodate the city’s expansion, there has been huge growth in housebuilding, particularly on the south side where whole new suburbs have been, and continue to be, created by local builders such as Tulloch. “Help to Buy has been a significant catalyst for this expansion and has led to a change in pattern whereby first-time buyers – who previously would have started with a small flat – are going straight to three-bed semis in the £200,000 range. 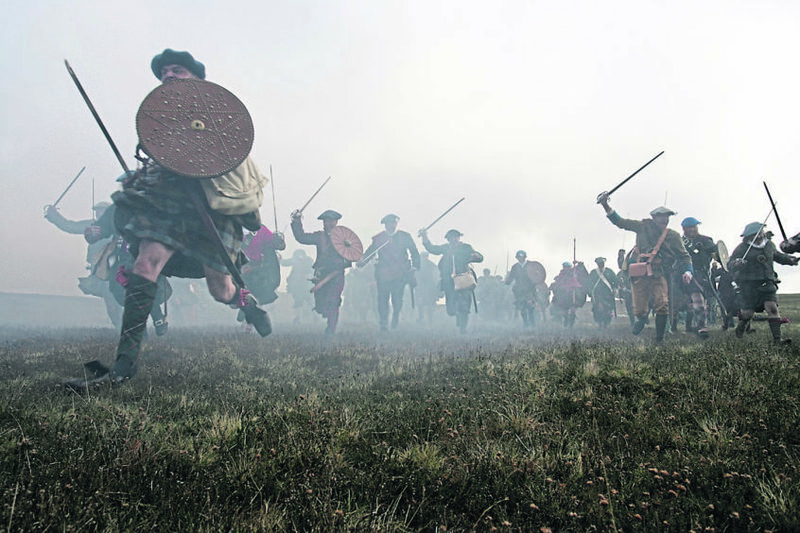 “There has also been a marked expansion in the hotel and hospitality sector to deal with unprecedented numbers of tourists drawn to the magnet of Outlander locations such as Culloden and the thrills of the unimaginably successful North Coast 500 route – which, of course, begins and ends in the city,” he said. “Cruise ships carrying thousands of free-spending passengers – which used to dock once in a blue moon in Invergordon – are now daily visitors, bringing sustainable and predictable employment to countless local bus companies and other ancillary businesses. Galbraith’s Inverness letting department has also had a busy quarter. The number of re-lets agreed increased by 25% compared to the previous quarter; viewings were up 5%, and the average time taken to find a tenant for a rental property was just six days. Sarah Hazzard, who manages lettings for Galbraith in Inverness, said: “We find that both city-centre properties and well-presented cottages in rural areas are snapped up soon after becoming available.